Many of you might have heard of Google’s highly publicized stunts like the Self-driving cars or smart contact lenses or the internet-bearing balloons etc. Google is the highest earning top innovative company of the world and has many fanboys myself included. The spine to Google’s business is, of course, its dominating search engine. 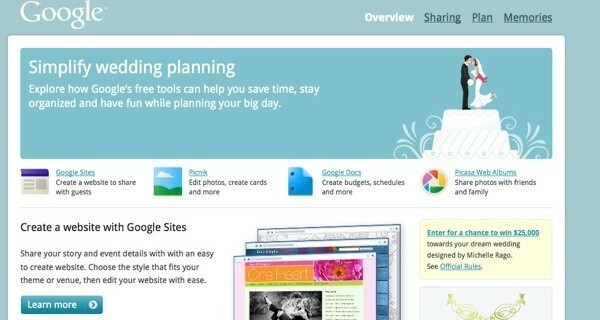 You might also have heard of Gmail and Google Maps, but these are the most popular of Google’s service. You will really be surprised to know that how many Google services exist and how by a little digging around Google’s site can reveal many productive applications. Some Google developed themselves, others it acquired. But the thing is that Google owns it all now. 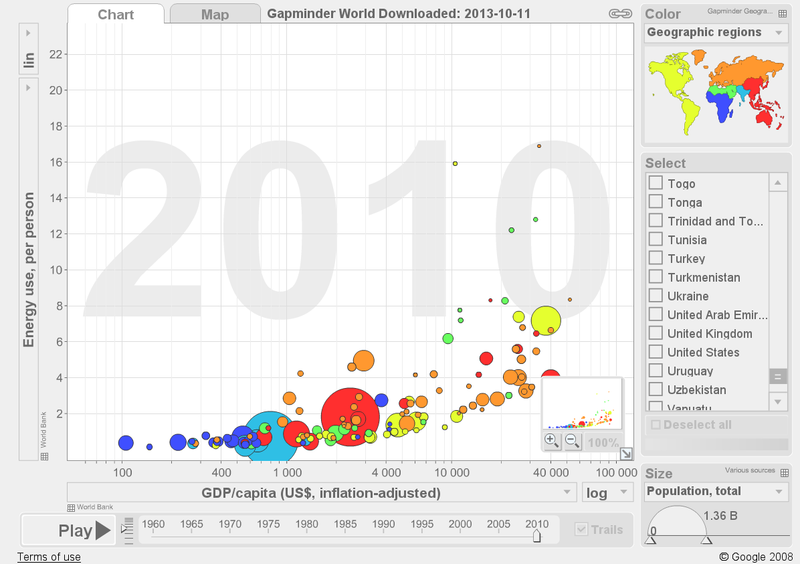 It is also known as Gapminder. It is a Google service that helps to straightforwardly put together interactive bubble charts which awesomely animate your statistics. This is indeed a great way for you to make your presentations and figures fun, easy and colorful; thus making them stand out. Google nGrams is an interesting little fun tool that enables you to have a lookup for words in nearly 5 million books circulated between 15th century and 2008 so you can find out how they’ve been changed and used over time. Using this tool you can now really search everything. Just take a picture and let Google search bots crawl its database. On finding the image in there, Google will do what it does at its best: to provide you with useful information. Yes, reCAPTCHA is another Google purchase. Recaptcha is the annoying, skewed and distorted pieces of text that people are queried to work out on the website to confirm that you are human. Yes, one may find them pesky, but we are utterly unaware of the super-secret alternative life that reCAPTCHA puzzles lead. reCAPTCHA gives the user with two words not initially readable by your device – one of them has been verified and one word that has not been. If you verify by typing both words correctly, you gain access to the website, so in this way a user not only confirms that they are human, they also contribute to verify the other word. You see, in this ingenious method, the puzzles are used to digitize old printed materials. According to statistics, there are nearly 200 million CAPTCHA puzzles being resolved around the world on each day, thus making a considerable input to getting old, pre-computer texts onto the Web. 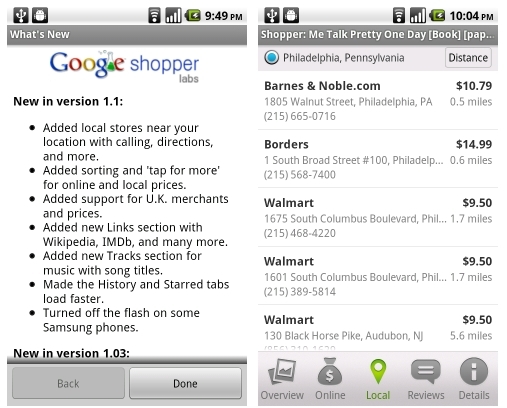 This is a great app that is ‘incredibly useful’ among the Google products. 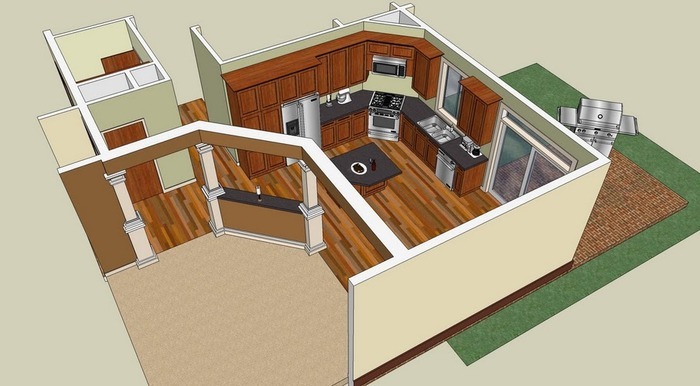 This app lets you build anything in 3D from skyscrapers to coffee pots. Visit the community gallery for additional motivation. 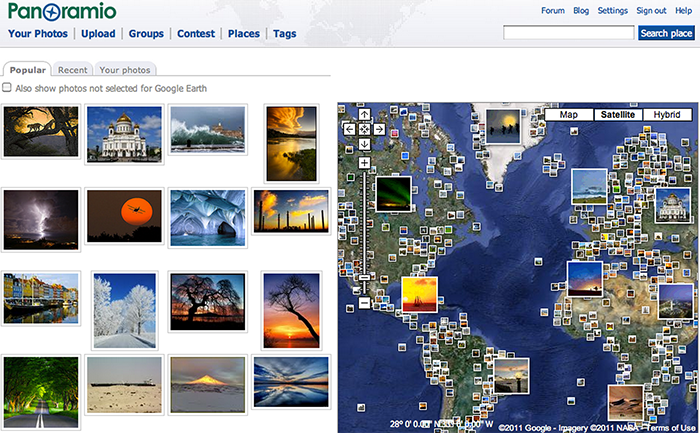 This is a photo sharing community that asks people to share their taken pictures of the world mixed up over the Google maps tool. Basic and straightforward: this is an efficient way to build a website from zero – or using a pre-existing template. Use this to build one for your burgeoning company or for just because this is so fun and easy. 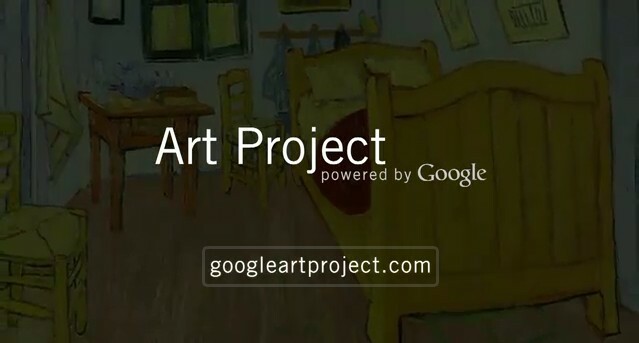 In order to make this service available, Google worked together with art establishments all over the world to provide people an opportunity to see exotic art from the coziness of their homes. If nothing else, you’ll certainly feel more refined! Crammed with features that display you everything from what the barcode of an item details, every-day and nearby deals to the capability for voice search of an item, Google Shopper enables to shop in a much efficient and smarter way. Being married soon? Google can assist you in planning your wedding, by supervising you through releasing the news, finding a venue, establishing a website and more. This service is now called Zygote Body. 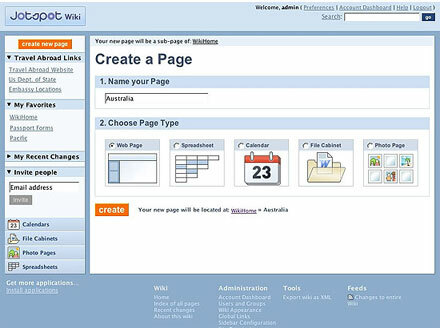 The software was developed by Google and was open-sourced in 2012. Zygote, who provided originally the imagery for Google Body, later used the software to make its version. Zygote Body delivers a 3D human model around which the user can rotate, scroll and zoom. 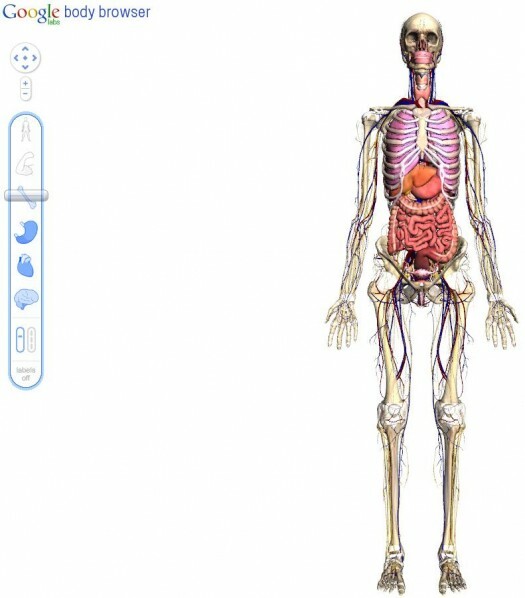 A user can virtually explore the body, layer by layer or by zooming on certain body parts, like nerves, bones or organs. You will most likely be familiar with Google AdWords. This is the platform that enables individuals and organizations to pay for ads on the sides of the Google results page, now being based on the search term. For a non-profit organization, however, they do not need to pay, necessarily. By way of its Ad Grants service, Google provides non-profit organizations US$10,000 per month for AdWords advertising.